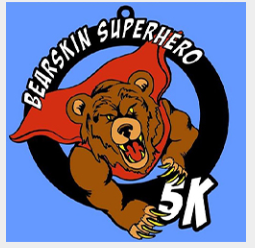 Come and join the Super Hero 5K and Fun Walk at the Bearskin Wellness Center in Wyandotte, Oklahoma. The event takes place for the eighth season on April 6th from 8 am to 10 am. Registration for the event is required. The 5K and one-mile walk will include many individuals dressing up in their favorite superhero costumes. The participants will be leading the fight against cancer. Prizes will be offered for the best dressed during the event. For add your entry, please visit the registration site.